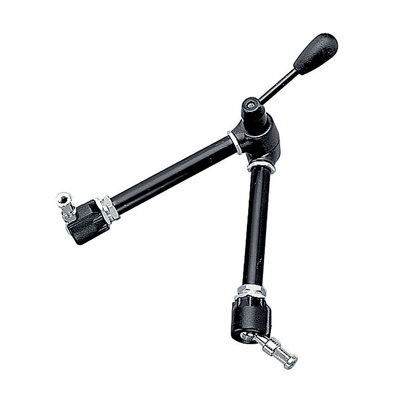 Compatible with bars of up to 40mm, you’ll wonder how you ever worked without this handy add-on. 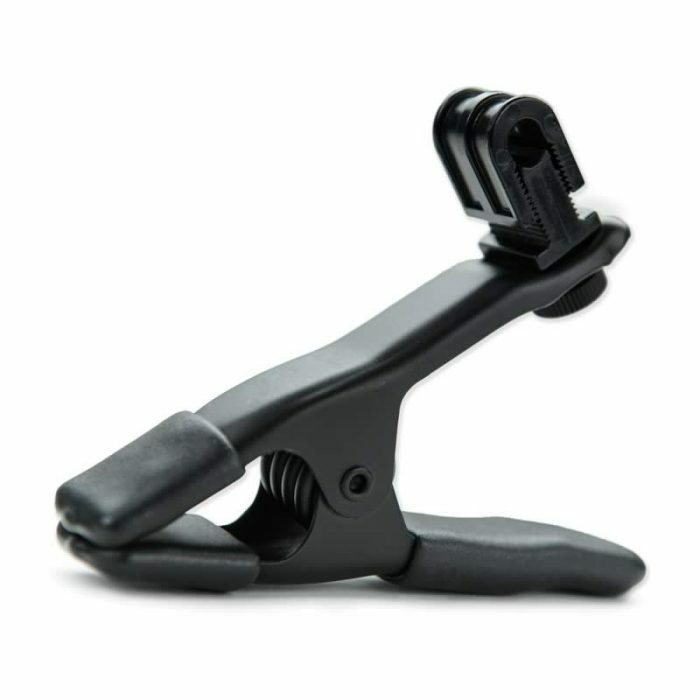 This clamp, also compatible with light stands and hot shoes thanks to its adapter spigot, can be used for a variety of purposes. 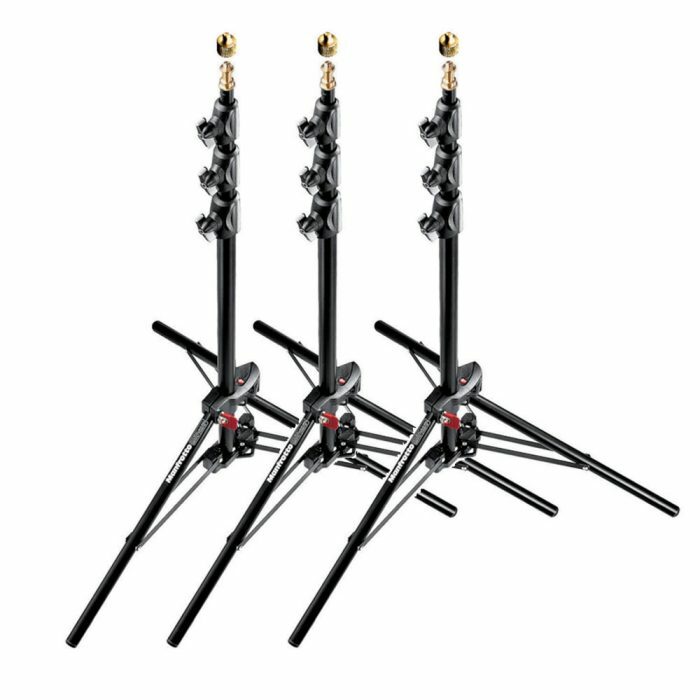 Use it to hold backdrops, hang lights, and even hold on to other clamps. Always ready to lend a helping hand, you’ll be able to work faster and with greater efficiency. 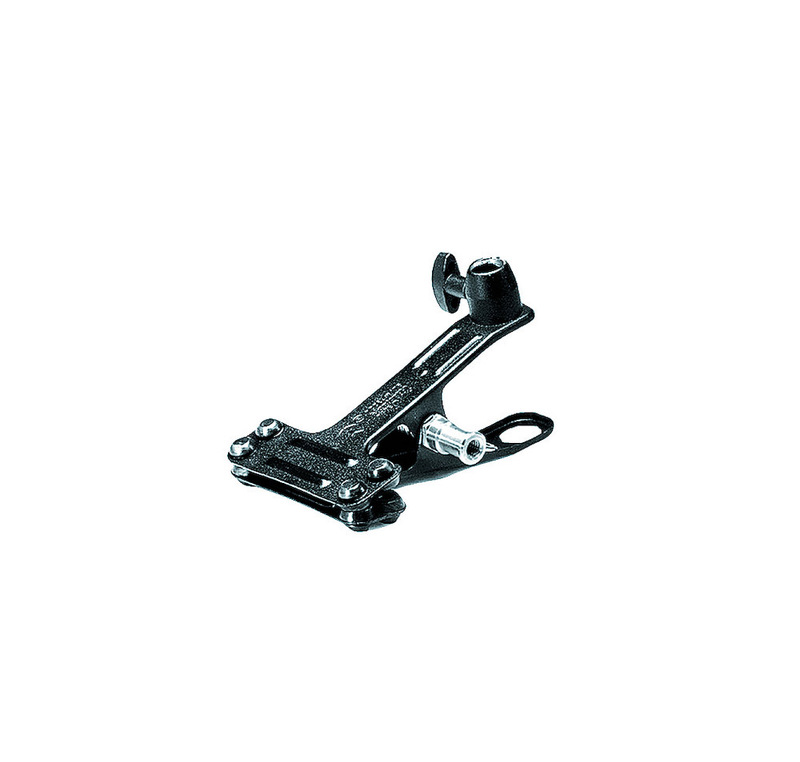 Featuring rubber feet, this clamp won’t damage whatever it is attached to and ensures an extremely secure hold. Rest assured that you gear is protected with this top-quality choice. 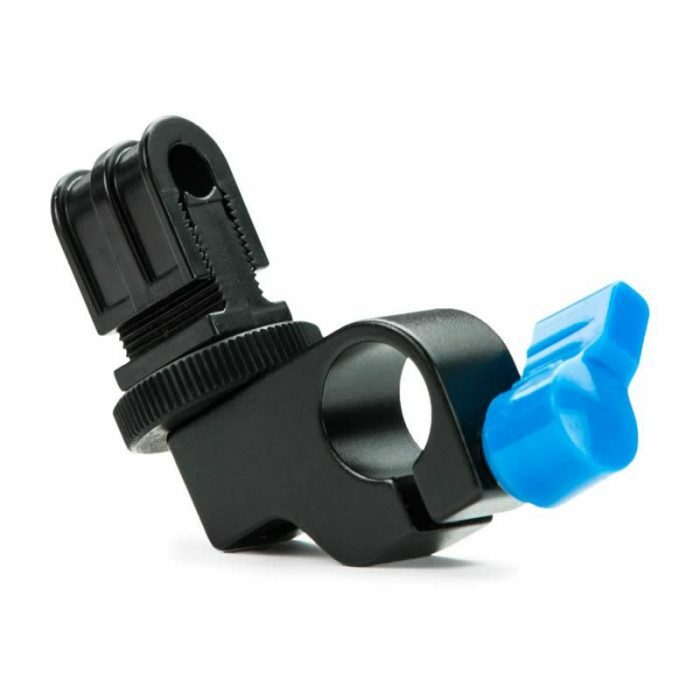 Easy to mount, it features a universal 15.9mm stud with a 9.35mm thread attachment, allowing you to use it with a variety of equipment. Customise your set up to your unique shooting needs and minimise any troubleshooting along the way with this dependable clamp. Ideal for studio use, yet equally as useful for location-based shoots, it is lightweight and portable, so you’ll hardly notice it in you kitbag. Designed in Italy with the highest standards of quality, it’s built-to-last and withstand wear and tear throughout its long lifespan.